Salesfundaa Logistics management software can be deployed for effective forward and reverse flow and storage of goods, services. It processes all related information between the point of origin and the point of consumption in order to meet customer requirements. How many items should we buy from vendor so that they are not spoilt in the warehouse? Where should warehouse workers pick the goods? What is the optimal path to the item in a warehouse? Where should warehouse workers pack the goods? What vehicle should load the goods? 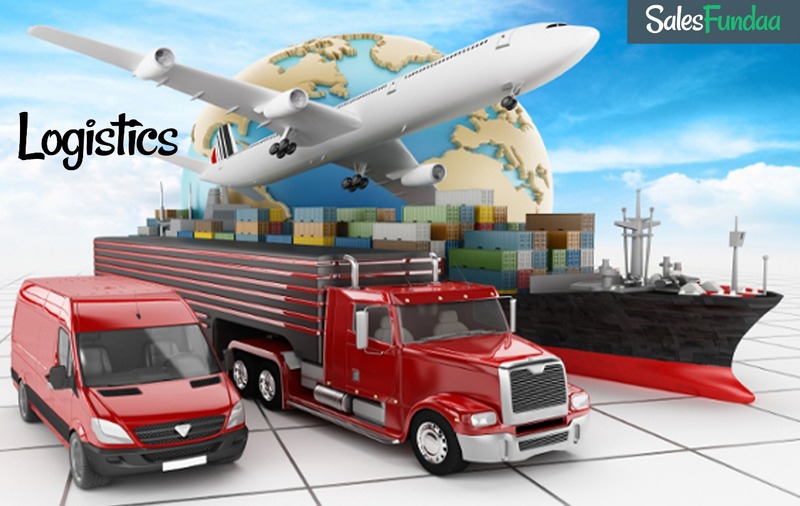 Salesfundaa logistics management software may be essentially deployed to solve supply chain management process issues inside a company (warehouse logistics) and outside a company (transport logistics). Inventory management is about details regarding where an item is stored . How many item units are stored in a warehouse and many other item related details like product code and other unique coding that gives it its unique identity. But concept clarity is very important to understand the above. For example, transfer an item from one company warehouse to another one, is this Logistics or Inventory management? One more term that also confuses a lot of people is Supply Chain Management (SCM). The thing that may confuse is the difference between the supply chain management and logistics management. Supply Chain Management is a collective effort of directing goods and services from supplier to customer. It involves organizations, people, technology, activities, information, and resources concerned in supplying a product or service from supplier to a customer. Thus we can say that through Salesfundaa logistics management software we can manage key functions in supply chain from planning, implementing , and controlling the efficient, effective forward and reverse flow and storage of goods, services, and related information between the point of origin and the point of consumption in order to meet customer. Salesfundaa logistics management software assists to manage the channel of a supply chain that eventually adds the value of time and place utility. Salesfundaa logistics management software is a logical extension of transportation & warehousing to achieve an efficient & effective goods distribution system.